After so many years of paying premiums, finding out the insurance company won’t be paying for damages when you need it the most is extremely disappointing. But a denial of your claim does not have to be the end of the road. Many of the claims that are initially denied can be reversed, but only if you follow the process. Most insurance claims are denied due to the details of the policy that were missed when claim was filed. 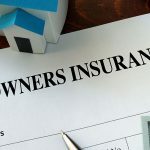 There may be an exclusion in the policy that exempts the insurer from covering your loss, or the insurance company may have found you to be lacking in the preventative maintenance of the home. Review your policy to familiarize yourself with the reasons that your claim may have been denied then start gathering any documentation that helps to show you have complied with the terms laid out in the policy. The reason your claim was denied should have be provided to you in a letter from the insurance company. 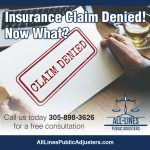 If you have not received an official document listing the reason for your denial, you should continue to follow up with the insurance company until you receive one. The insurance company has to give you this documentation for your personal records. Once you’ve received this information, review the reason given against the conditions listed in your policy. As a policyholder, you have the right to file an appeal if you feel your claim has wrongly been denied. But, filing an appeal does not automatically mean that the decision will be reversed. In addition to submitting the insurer’s appeal form, you’ll need to submit a written rebuttal to the company, as well as any documentation or proof you may have to back it up. The appeal process can be a lengthy one, so be sure to request a resolution date or estimate from the insurer before you begin the process. At this point you should consider using a public adjuster to avoid a second denial or at least for some advise. Appeal Denied? Take further action! If your appeal is denied, you do have other methods of recourse available but they may be more involved or costly. At this point, you will want to make an assessment of whether or not it is worthwhile to continue pursuing the claim. You can hire an attorney with experience in insurance claims to review your claim and advise you on whether to pursue the claim in court, or make a complaint to the regulatory board in your state that governs the insurance industry. Either one of these processes will take time, so prepare yourself for a wait before any resolution happens. Having a claim denied can be a learning experience for the policyholder. If the claim was rightly denied, there is little you can do besides learning from the denial and being sure to protect yourself against future denials. However, if you believe the claim was wrongly denied, you can and should exercise your right to an appeal. 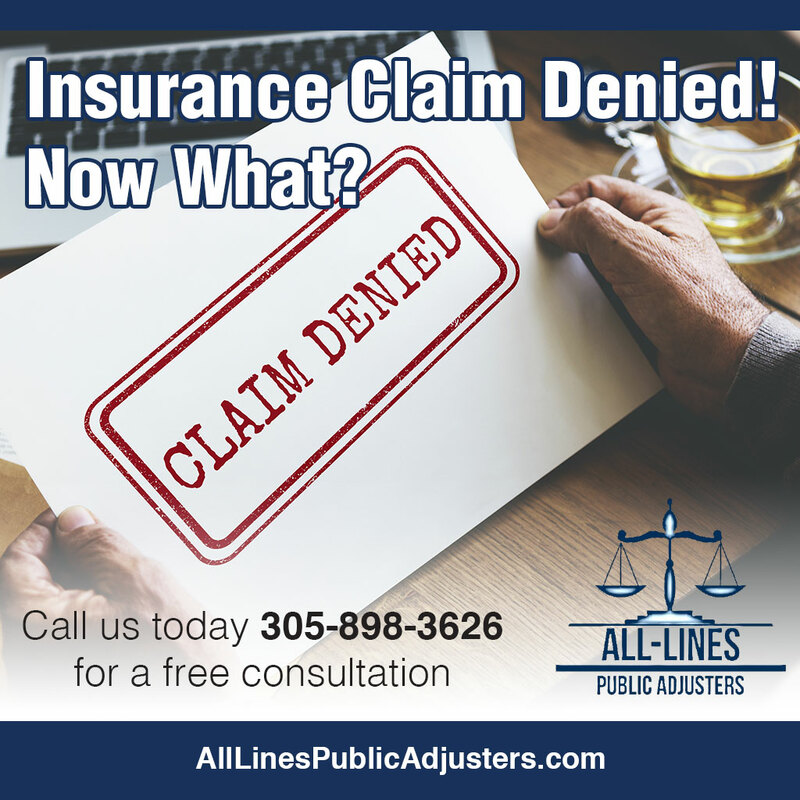 Having public adjusters review your denied claim is a great way to find out if you have a case for an appeal or not. Get the Most from Your Claim even if you were denied! 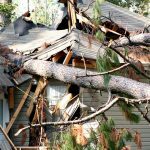 ALL-Lines Insurance Adjusters will identify, quantify, and establish the full extent of loss to your home or commercial property from wind, fire or water with your insurance company. We will package and present the claim to achieve a favorable recovery.